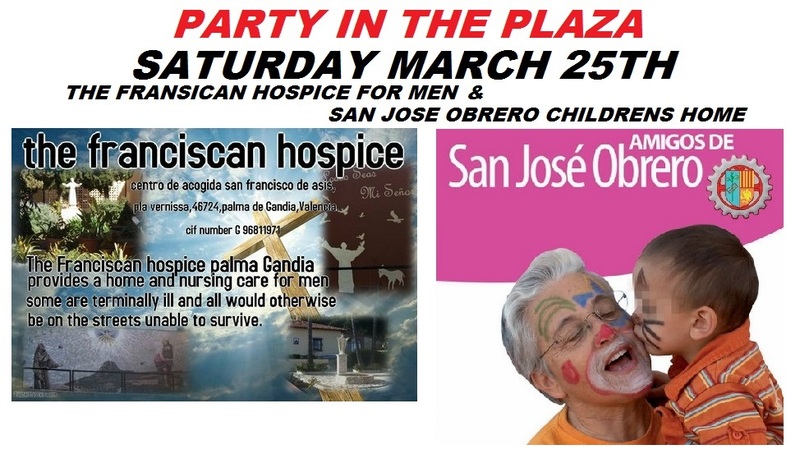 The Villamartin Plaza sponsors several Charity days throughout the year raising thousands of euros annually for local distressed non-state funded charities. 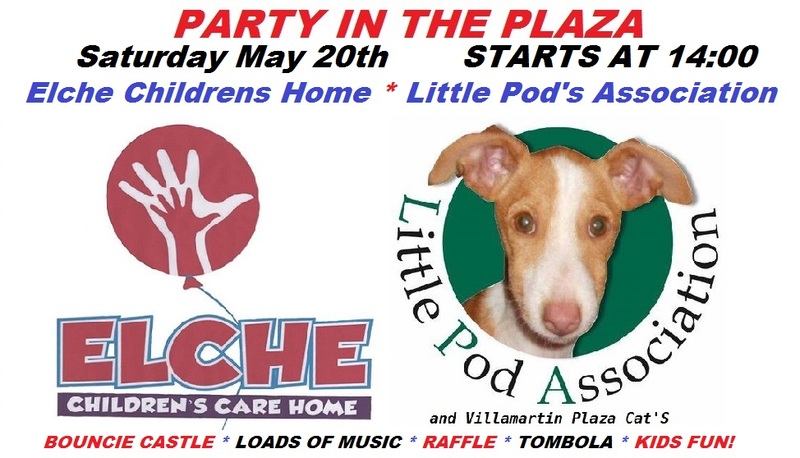 In 2016 we raised over 20,000 euros in our little plaza in Spain for charities such as the Elche Children’s home, Help for Heroes (UK), Little Pod’s Association and many more. We could not do it without YOU! This year we have been fortunate to have a host of sponsors to help kick start each day with 750 euros for the 1st 3 events. They are: Fairways Restaurant, Chemies Bar, The Ale House, Jameson’s Irish Bar, The Hub Sports Bar, Quesada Fish & Chips II, The Hen’s Teeth, Vista Casas, In The Sun Holidays, Iberian Insurance Services, Avalon Marketing, Eduardo’s Restaurant, Canal Print, Costa Med Consulting and Blacktower Financial Management. 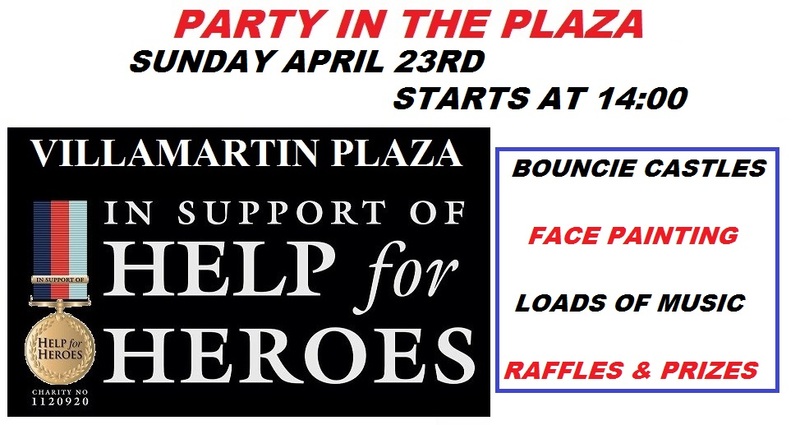 Please come, and enjoy, donate, have an amazing day and remember many are not as fortunate as us so we like to help!